Grill or oven you choose! Sweet Chili Sticky Ribs….and yep you’re gonna need napkins for these beauties! 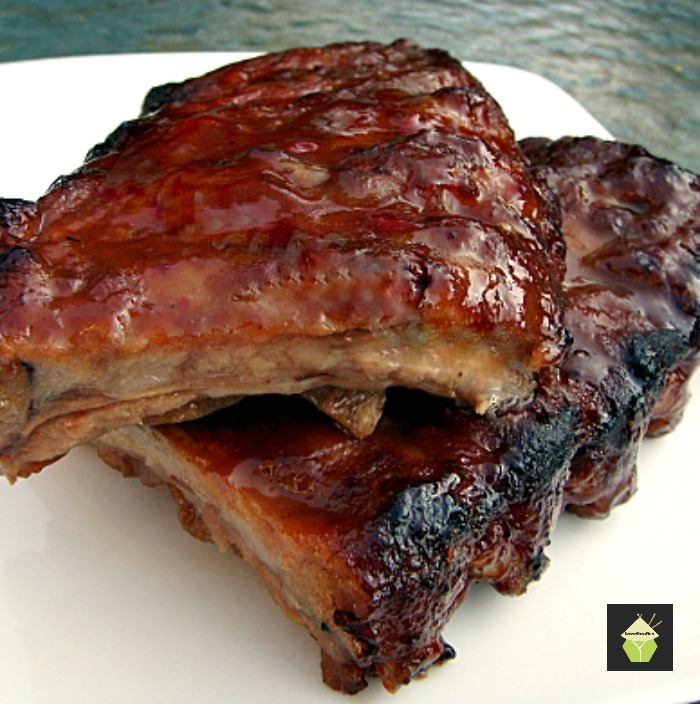 Sweet Chili Sticky Ribs – Lovefoodies. Categories: Main meals, recipes | Tags: BBQ, Beef, chili, easy, grill, oven, pork, ribs, sweet | Permalink. Here’s a wonderful quick and easy dinner idea for you! Quick Pork & Mushroom Stir Fry. You can also add other veggies to suit. Grab your woks and let’s cook! Categories: Asian Recipes, Chinese recipes, Main meals, recipes | Tags: Chinese, Cooking, Hong Kong, how to make, ingredients, lovefoodies, mushroom, pork, recipes, stirfry, wok | Permalink. Thai green Curry- this recipe I made is designed to be easy, no zillion ingredients, experience a fresh and beautiful flavour of the lovely country with it’s beautiful people. Give this a go, and test your taste buds! Wake them up and be excited! Categories: Asian Recipes, Main meals, recipes | Tags: Cooking, curry, food, green curry, how to make, ingredients, lovefoodies, meal, pork, recipes, South Asian, Thai, Thailand | Permalink. 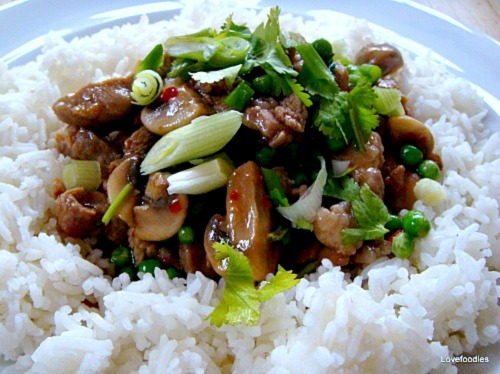 Quick Pork & Mushroom Stir Fry. A great tasty dish, full of authentic flavours of the Orient. Very quick and easy to make and of course, goes delicious with a bowl of Fragrant Jasmine Rice. Ahhhh yummy! Categories: Chinese celebrations, Chinese New Year, Chinese recipes, Main meals, recipes | Tags: cantonese, Chinese, Cooking, dinner, easy, food, Hong Kong, how to make, ingredients, lovefoodies, mushrooms, pork, quick, recipes, stir fry, wok | Permalink. Follow the tips and tricks to get your crackling light, crispy and crunchy! Categories: Main meals, recipes | Tags: cook, Cooking, crackling, food, how to make, ingredients, lovefoodies, Meat, pork, Pork belly, recipes, Roast, roast dinner, roast pork, sunday roast | Permalink.